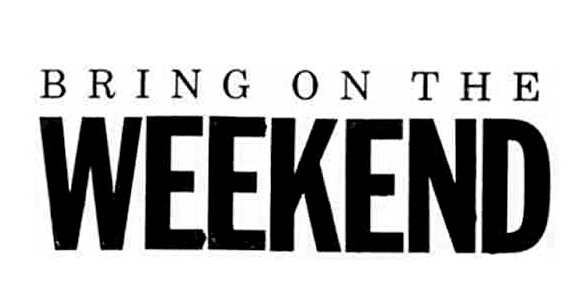 Saturday kids crafts, Ladies Bean Bag Tournament, Craft Sale, Wet & Wild Hayless Hayride & Ice Cream Social! Sunday is the Men’s Horseshoe Tournament with our last HURRAH Karaoke Sunday evening. 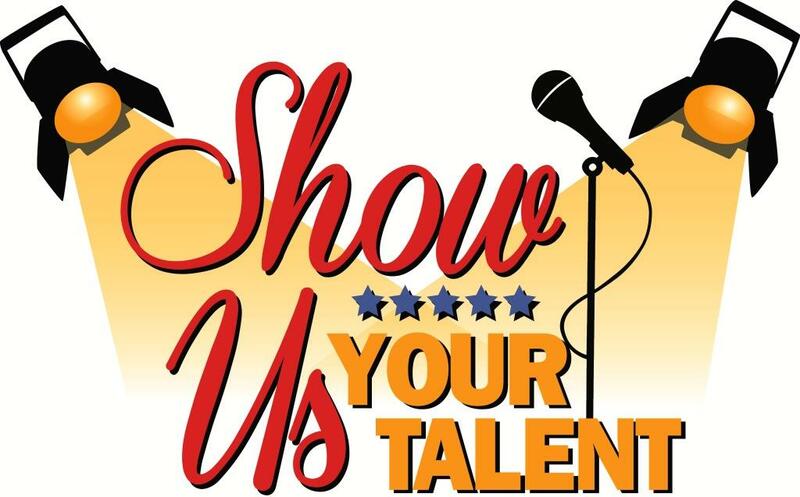 This Saturday August 26th is our annual Talent Show. We hope that lots of you will sign up & show us your Talent. It will once again be held on the lawn on the Flats at 4:00pm. There is plenty of room on the lawn for gymnastics & dance routines as well as our “Stage” for singing, music, etc. Please sign up in the Store or by emailing/messaging or seeing Heidi. If you need music, we need to know by Saturday morning so we can have it downloaded & available. Thank You! 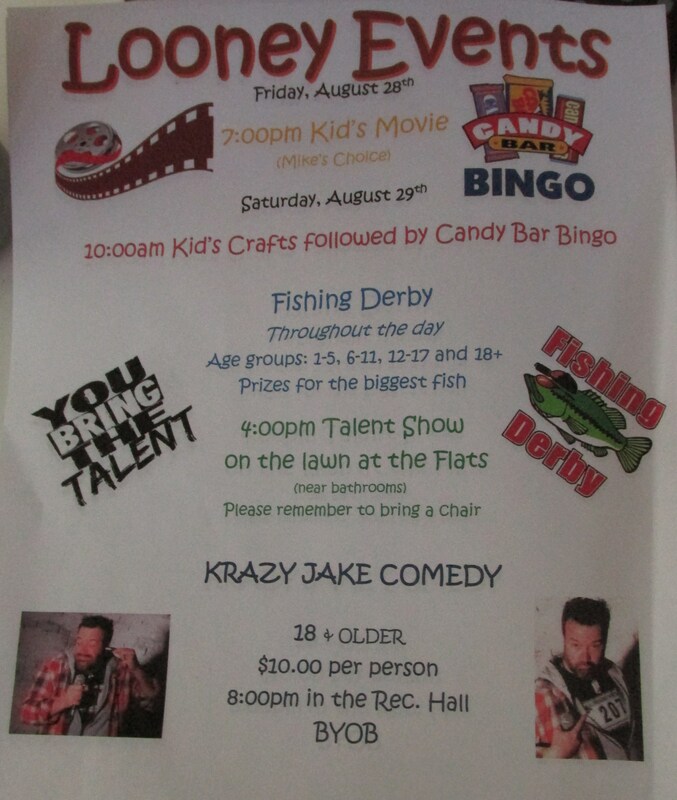 Don’t forget this coming weekend is our Talent Contest, Fishing Derby & some of our own Maine Comedy by KRAZY JAKE!!! Saturday night in the Rec Hall, $10 per person, Age 1 8+. 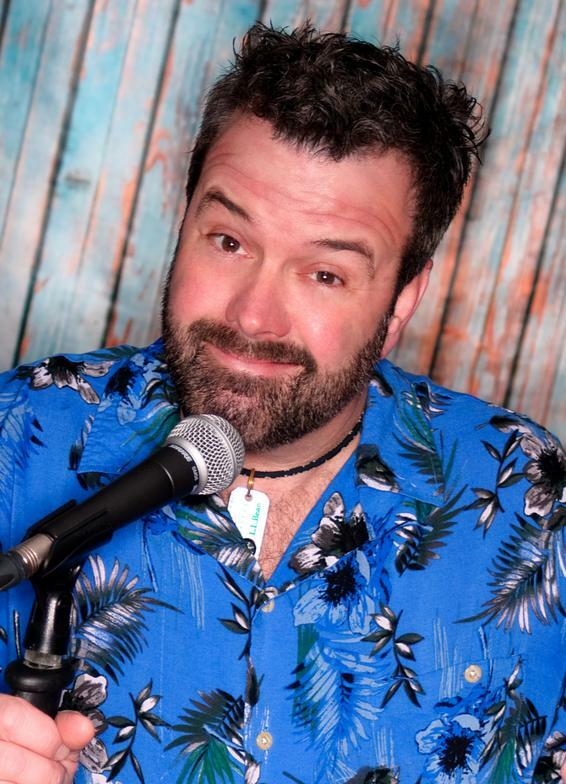 Time to be announced! 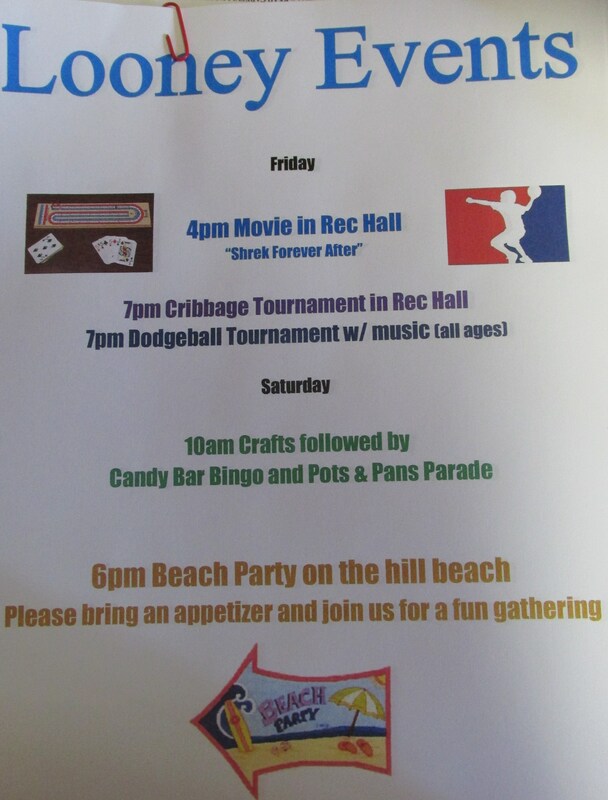 Friday, August 21st Cribbage Tournament, All Campers welcome!! 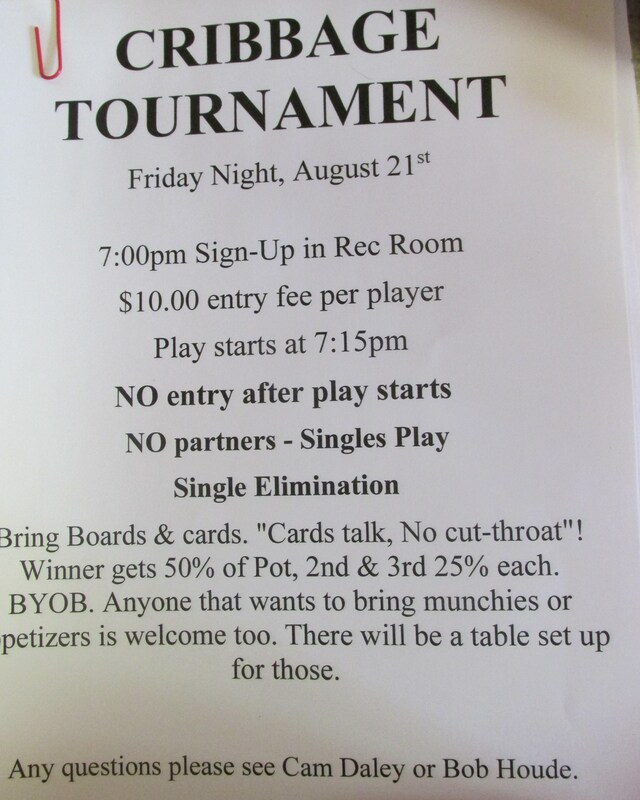 CRIBBAGE TOURNAMENT – Friday 7:00 Sign-Up in Rec Room. $10.00 entry fee per player. Play starts at 7:15. NO entry after play starts. Singles play, NO partners. Single Elimination. Bring Boards & cards. “Cards talk, No cut-throat”! Winner gets 50% of Pot, 2nd & 3rd 25% each. BYOB. Anyone that wants to bring munchies or appetizers is welcome too. There will be a table set up for those. Any questions please see Cam Daley or Bob Houde. All Children’s Activities are subject to change due to weather. Please check board at Store, Facebook or Website for updated change if necessary. Thank You!